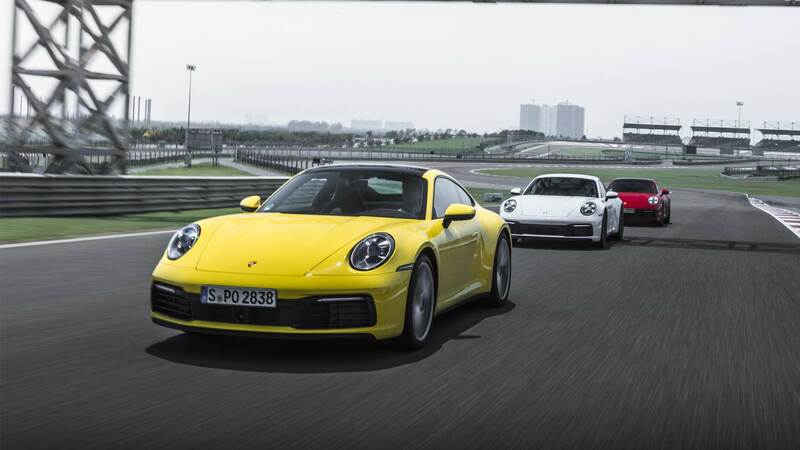 Four months after its global debut, Porsche has officially introduced the 8th generation 911 models in India, priced at Rs 1.82 Crore for the Carrera S and Rs 1.99 Crore for the Carrera S Cabriolet. Both prices are ex-showroom, Pan India. 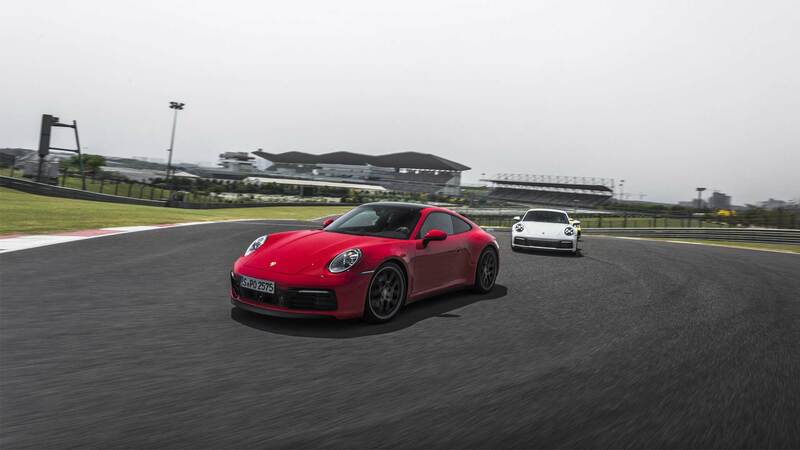 The venue for the launch was Buddh International Circuit – India’s only FIA certified track. Buyers can opt for LED matrix headlights with PDLS Plus, where the system is made up of 84 individual LEDs. 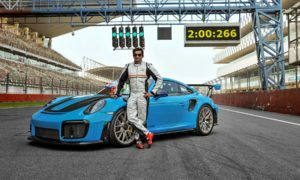 The car rides on 20-inch wheels on the front axle and 21-inch wheels on the rear, with mixed tyre configuration. Interiors get 10.9-inch Porsche Communication Management (PCM). A new feature called Wet mode comes as standard. 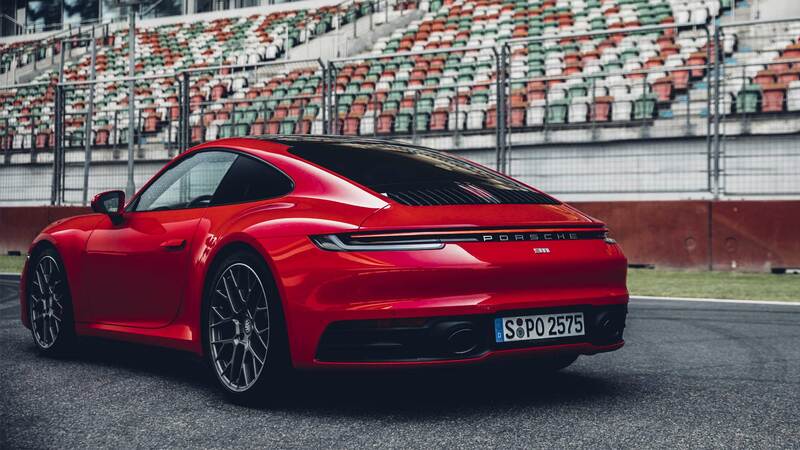 The 3.0-litre flat-six turbocharged petrol engine now develops 450 hp and 530 Nm of torque. 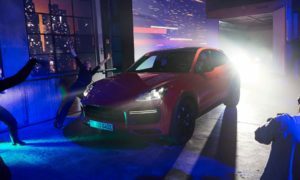 Transmission is an 8-speed dual-clutch (PDK). Also in the features list is an upgraded Porsche Active Suspension Management (PASM). “Our icon has once again evolved and is now more powerful, more emotional, and more efficient than its predecessors. 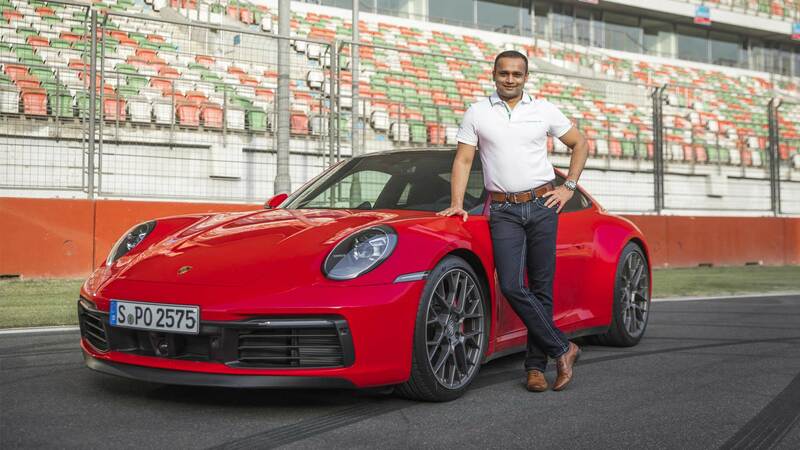 It is the best 911 Porsche has ever produced and to prove that point we have brought the range to the Buddh International Circuit for a performance showcase,” said Pavan Shetty, Director of Porsche India. 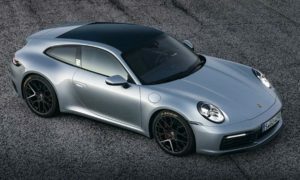 Read more about the new Porsche 911 here. More on the Cabriolet here.